There’s no doubt that animes really affect and influence the lives of millions of people in the world. People love watching animes and reading mangas from young ages to adults. 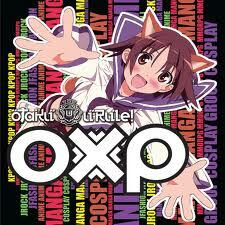 Even me, I am a fan of Animes and cartoons. Anime influenced me a lot. I love Naruto, Card Captor Sakura, Inu-Yasha, Slam Dunk, Ghost Fighter, Flame of Recca, Sailor Moon, Full metal Panic and many more. I can say that anime made the half of my childhood. I had a hobby of collecting “texts” having their pictures in it and always in a deep hurry to come home from school to watch it. Some had a hobby of drawing and sketching anime characters. But aside from these, people also expressed it as an art of wearing their costumes and playing or acting the anime character. This is called Cosplay. 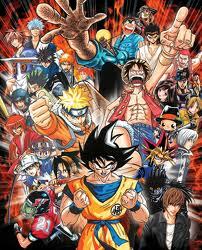 Dragon Ball Z Naruto Shaman King One Piece Hit Man Reborn Yu Gi OH! Samurai X Eyeshield 21 Ghost Fighter, etc. Cosplay (コスプレ) short for “costume play” is a type of performance art in which participants done costumes and accessories to represent a specific character or idea. Cosplayers often interact to create a subculture centered on role play. A broader use of the term “cosplay” applies to any costumed role play in venues apart from the stage, regardless of the cultural context. 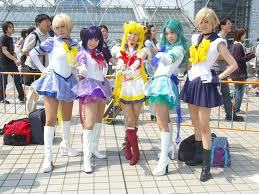 The term cosplay is a portmanteau of the English words “costume” and “play”. The term was coined by Nobuyuki Takahashi of the Japanese studio Studio Hard while attending the 1984 Los Angeles Science Fiction Worldcon. Costume becomes kosu (コス), and play becomes pure (プレ). 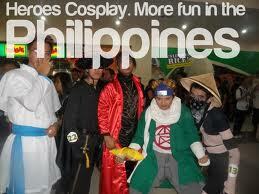 Filipinos are also fascinated about cosplaying. 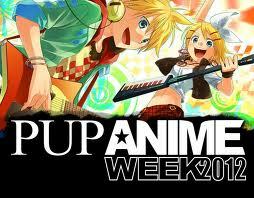 Most teen Filipinos who are addicted to animes imitate their chosen anime character by wearing their costumes. They also act the same way the character does. 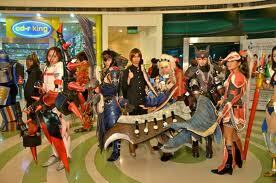 They launch grand events where different cosplayers in the Philippines attend. They had awards for the best costumes and the best cosplayers. Cosplay. More FUN in the Philippines! 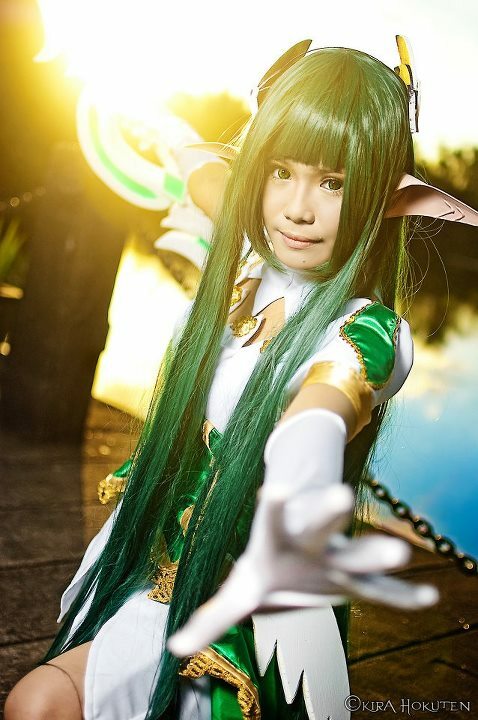 Alodia Gosiengfiao is the most popular Cosplayer in the Philippines.Alodia Almira Arraiza Gosiengfiao (born March 9, 1988 in Quezon City, Philippines) is a Filipina cosplayer, model, artist widely known cosplayer and occasional actress. She’s also known as the Cosplay Queen of the Philippines. 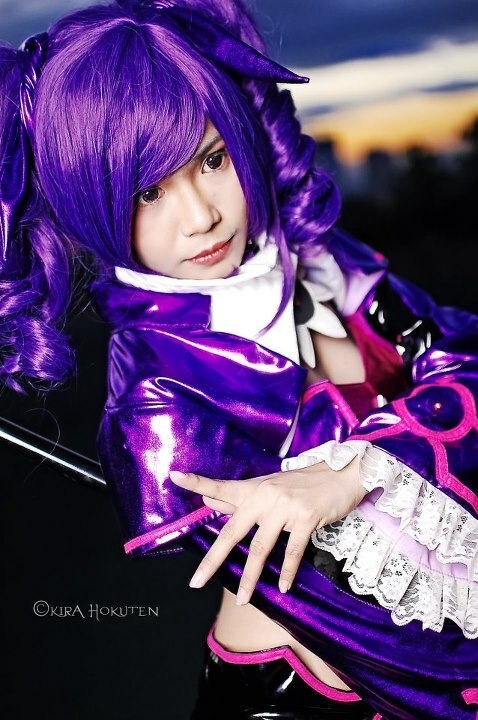 People admire her art and talent in cosplaying. 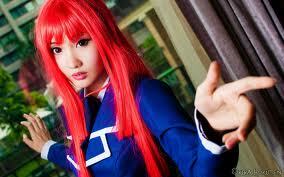 She popularize Cosplay in the Philippines even more. Recently, a cosplayer won the hearts of million people and declared as the Pinoy Big Brother teen Edition (S4) Big winner. 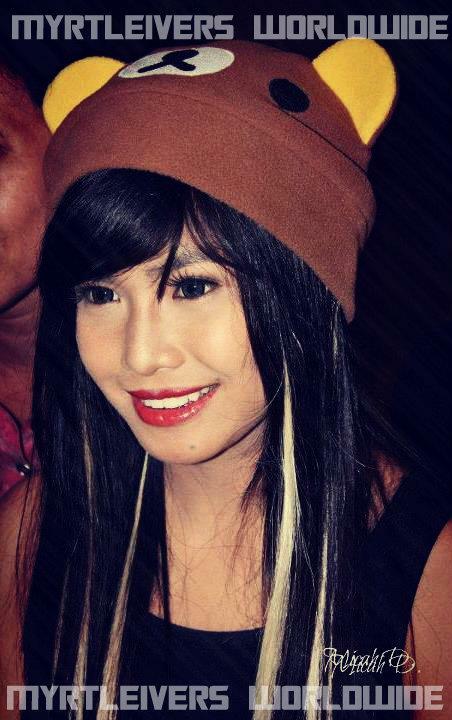 She is Myrtle Gail Sarrosa, the Cosplay Cutie of Iloilo. 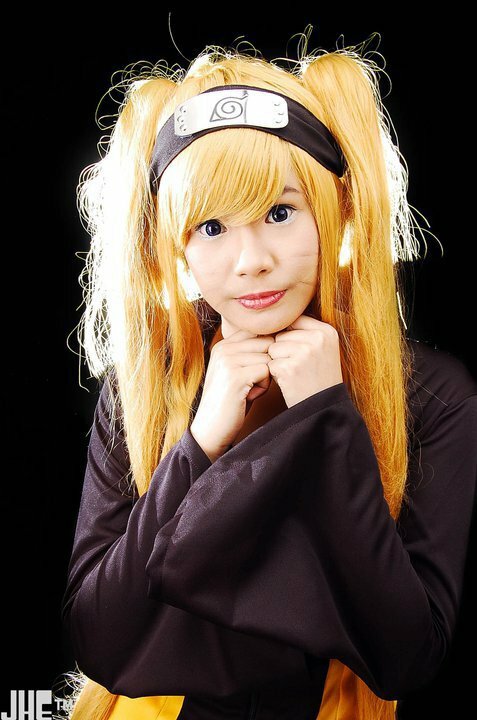 She is a 17 year old cosplayer, model, otaku, singer, performer, and now a new blooming actress of ABS-CBN.